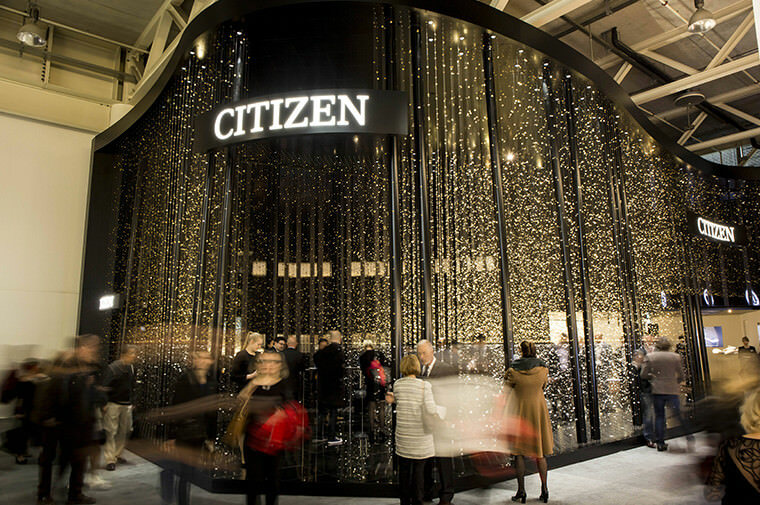 Citizen L, a line of luxurious watches designed for contemporary women, was developed in 2012 by Citizen. The line’s new collection, Ambulina, was launched in 2016 featuring Eco-Drive, the brand’s proprietary technology eliminating the necessity for batteries, rendering it ethical and environmentally conscious. 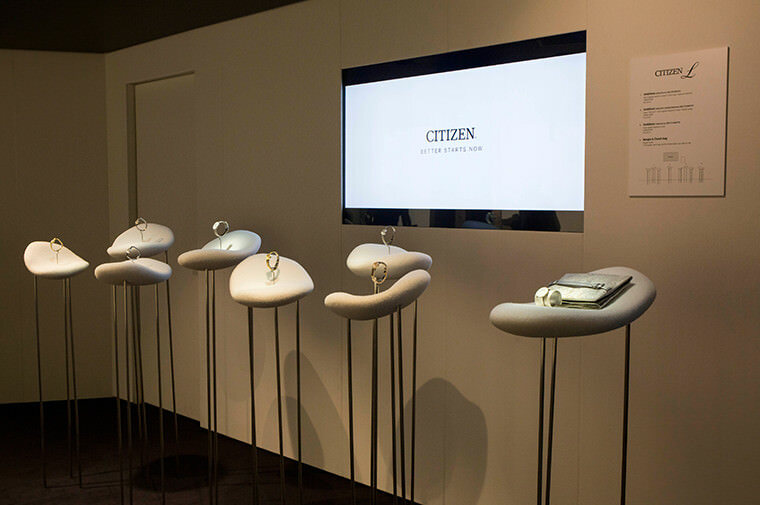 Architect Sou Fujimoto inspired the collection, and Citizen L is supervised by fashion journalist Yoshiko Ikoma. 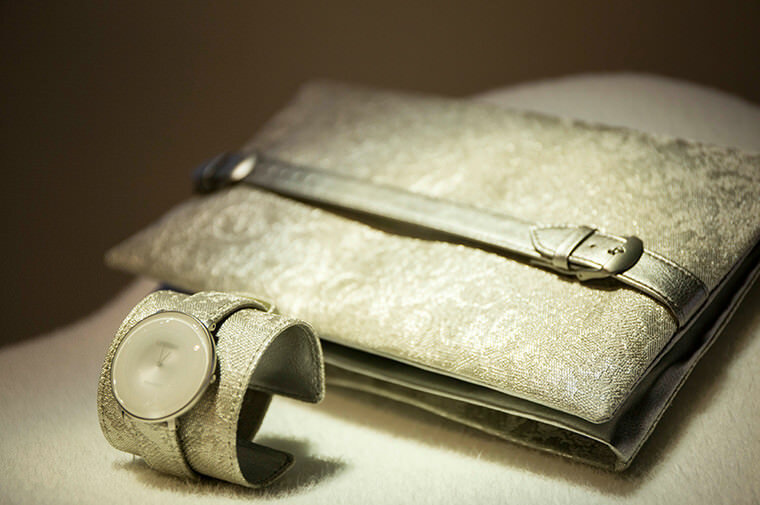 HOSOO textile is used to adorn the watchband, a matching clutch bag and bangle, comprising a three-piece set. A limited 1,000 sets are produced and sold worldwide.